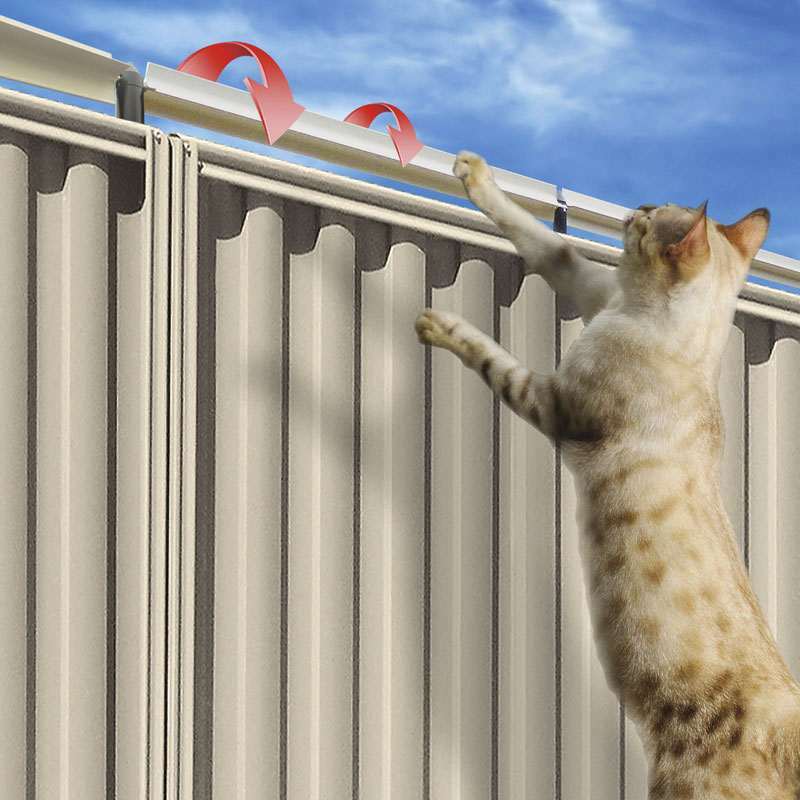 On first viewing of the Oscillot video you might think installing one of the spinning paddle perimeters along the top of your fence is like building a prison for your cat. Condemning him to being that inmate who gets so close to an escape, only to fall back into his cell (sometimes hilariously) as he takes his last step towards freedom. But from Oscillot's point of view, the cat containment system is just the opposite. 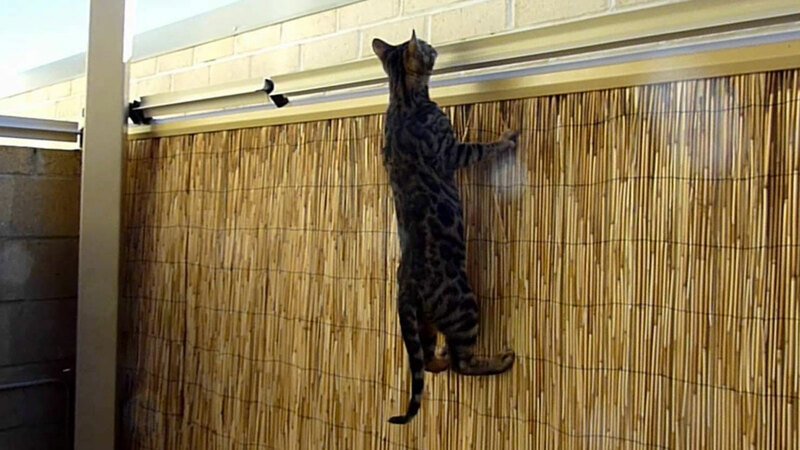 The Australian company sees the Oscillot as a way to let your cat out of his indoor prison, and allow him to enjoy the outdoors safely. For you, the subtle, color-matched fencetop components take the place of the ugly wire mesh or netting that make your back yard look like a jail yard. Oscillot quotes a stat that cats contained to their own properties outlive free-roaming cats by up to 8 years. I haven't done any fact checking, but from what I know of households with free-roaming cats, such as my mama's neighbor, who let her fat tabby Willard go wherever he pleased, which was mostly into my mama's backyard, at least until that one day last October when he never came back, this assessment sounds reasonable. The Oscillot system is intended to give owners who want their kitties to experience the great outdoors and option that won't result in their getting: lost; hit by a car; attacked by someone else's dog or cat; stolen; poisoned by the neighbor's rate abatement efforts; taken to the pound. The Oscillot system consists of a series of 4-bladed aluminum paddles that come in 2-meter lengths and your choice of color. 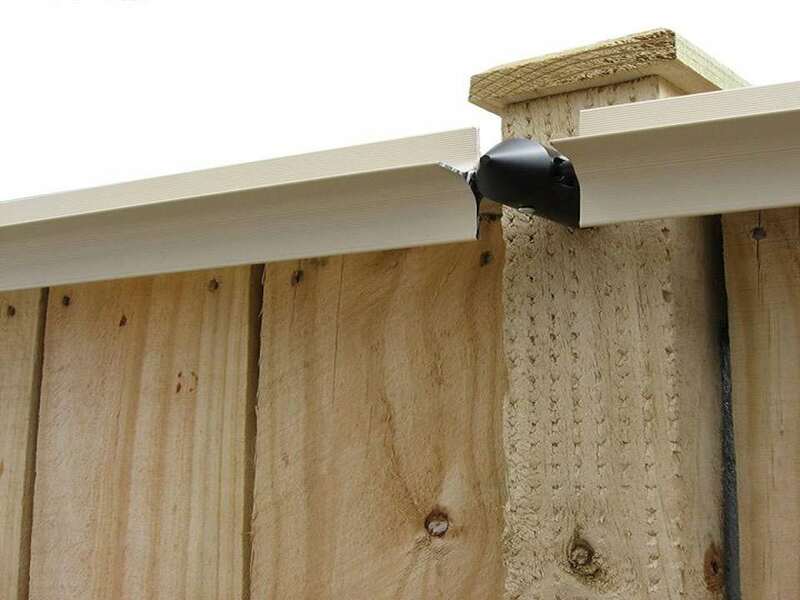 They mount along the top of your fence using Oscillot Post Kits and Fixing Screws. When your cat tries to jump or scale up the side, whichever paddle his paw hits will spin, and he won't be able to get the traction he needs to continue over the top. For an added fee, Oscillot will also include a motion-operated recording that booms, You shall not pass! 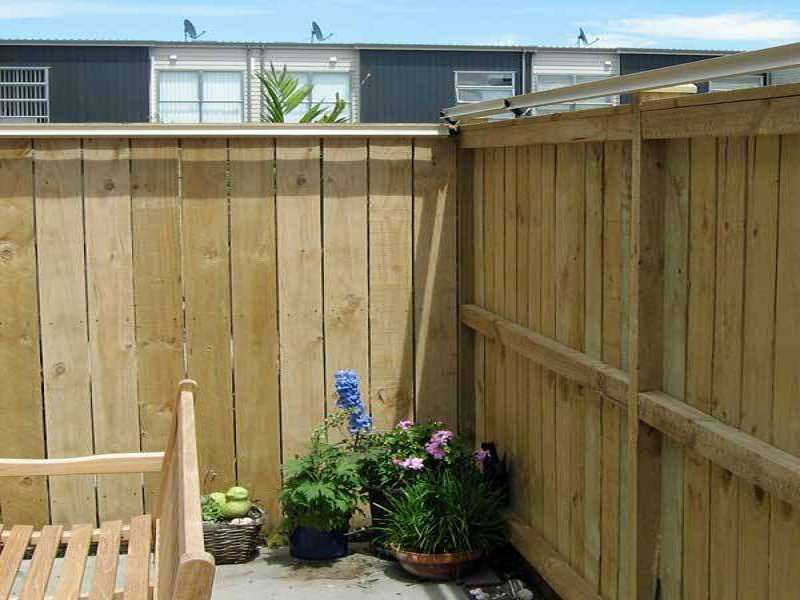 To be effective, Oscillots should be installed on fences at least 1.8 meters tall. At printing it appeared that the Australian-made cat containment system was available for purchase only in Australia and New Zealand. But feel free to follow the link above to send Oscillot an email and inquire about shipping options.